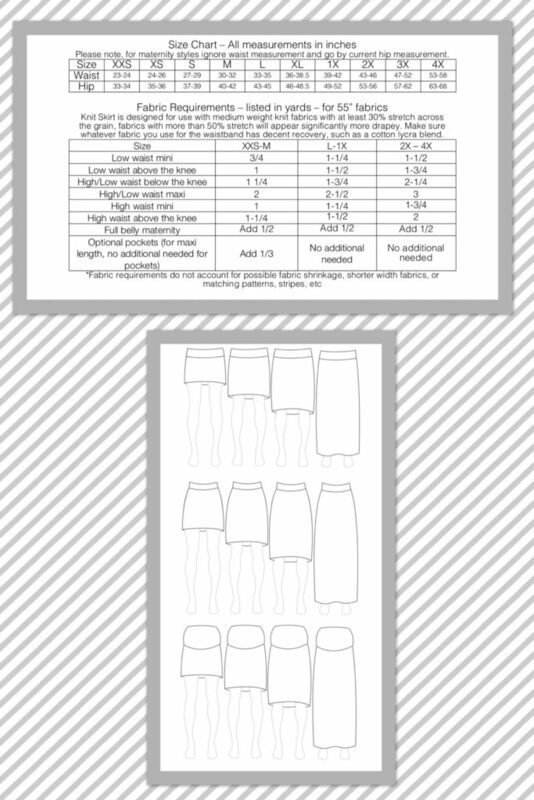 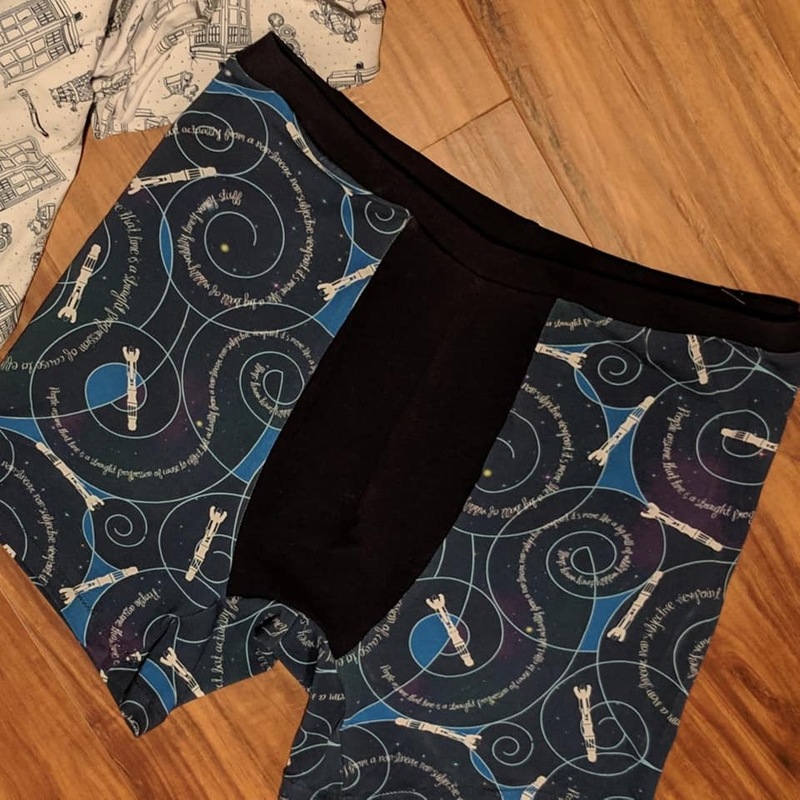 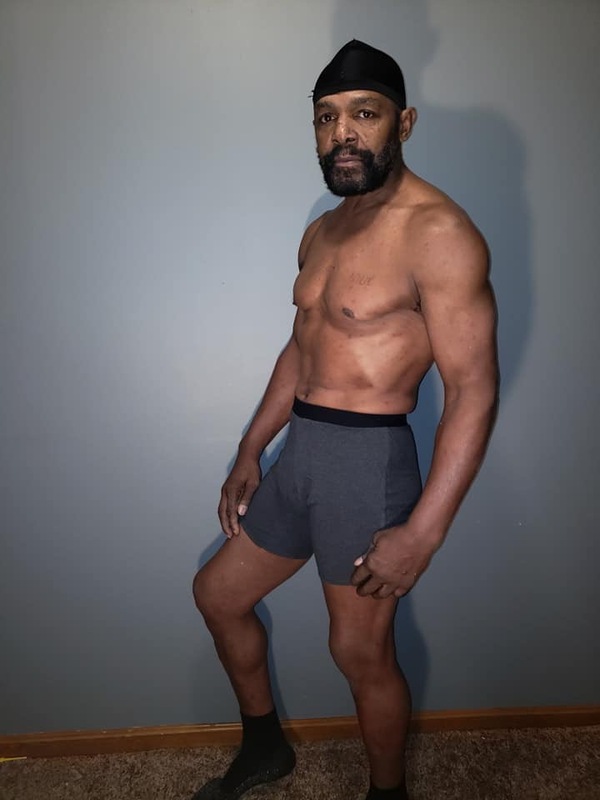 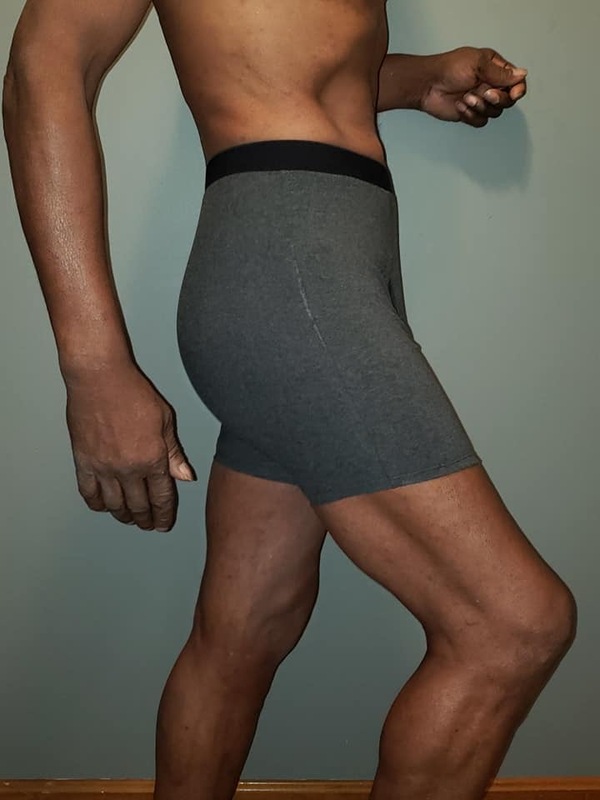 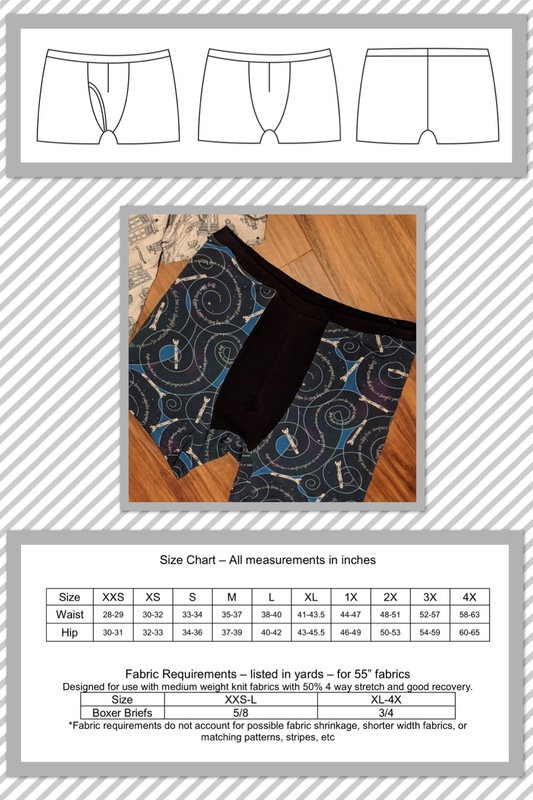 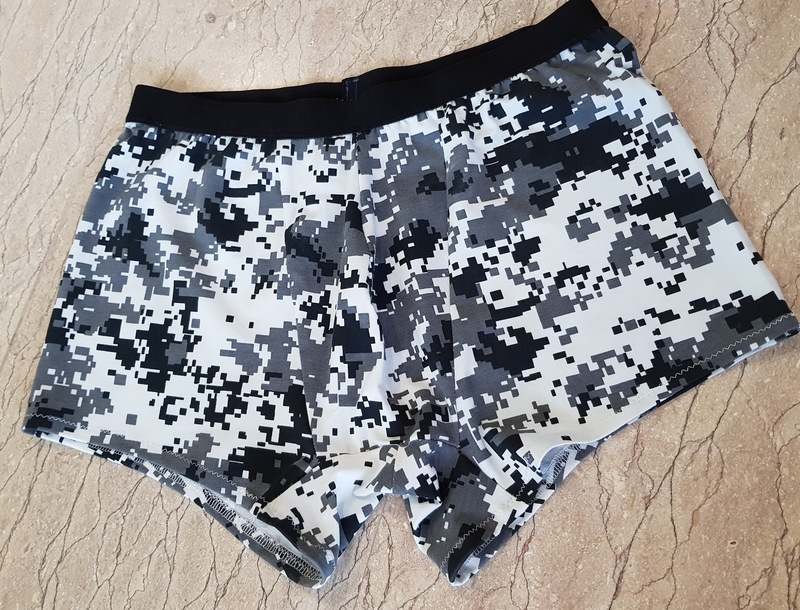 The Men’s Boxer Briefs Pattern is a versatile sewing pattern to give you the most comfortable underwear. 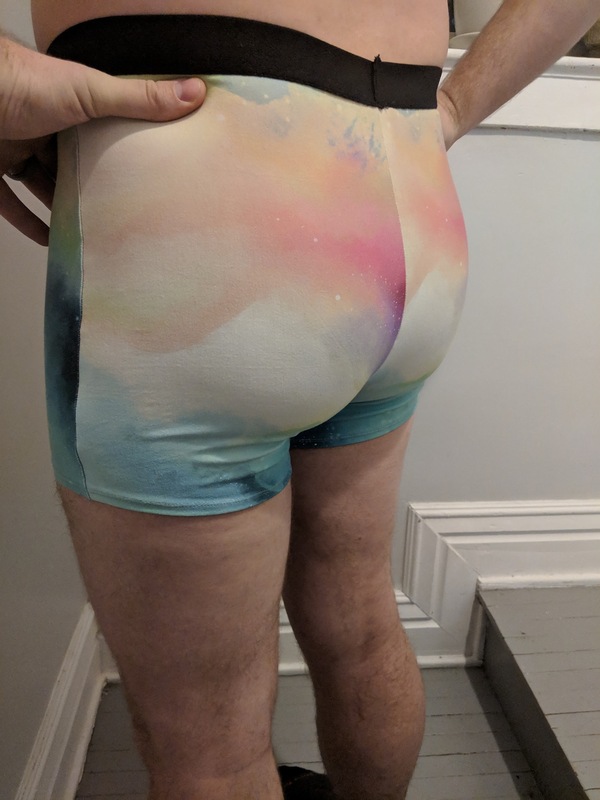 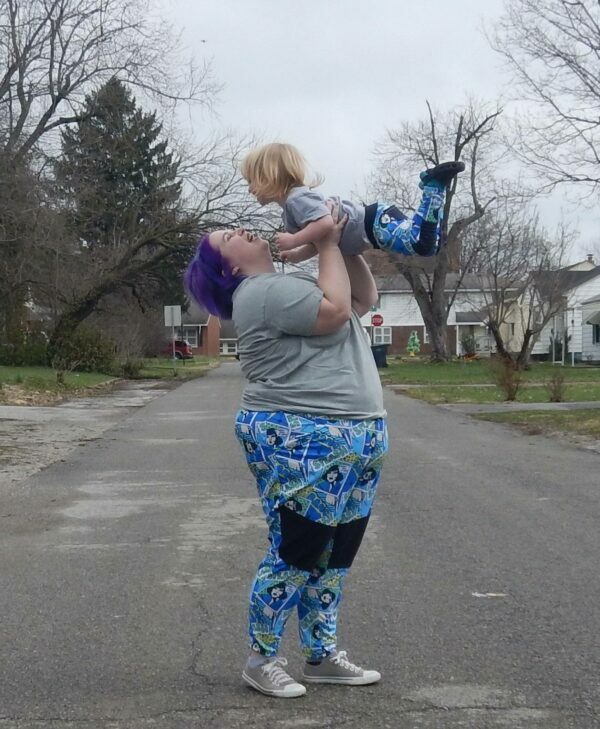 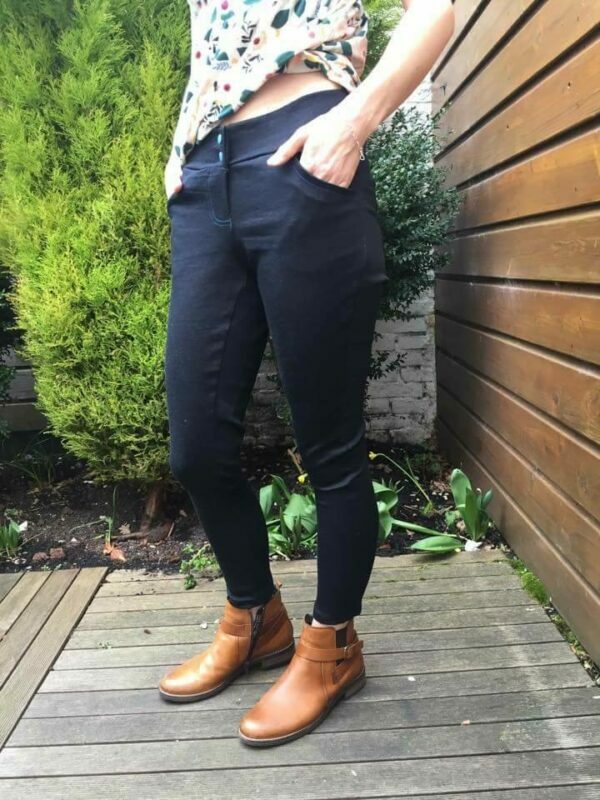 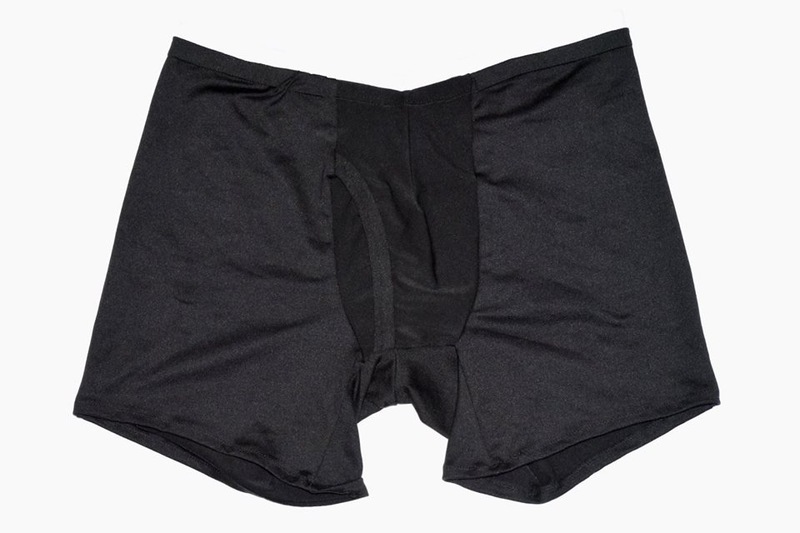 They are virtually wedgie-proof, and come with different options for the perfect fit! 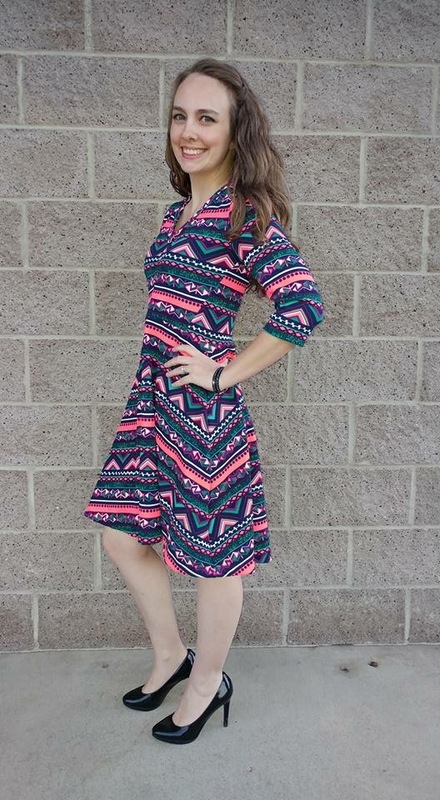 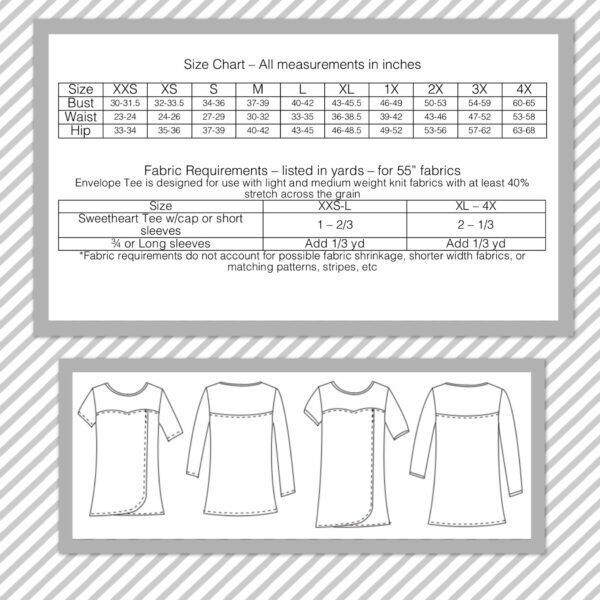 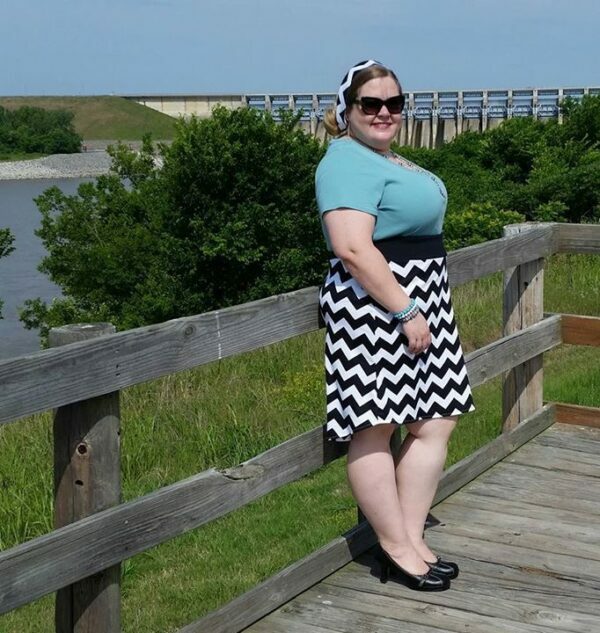 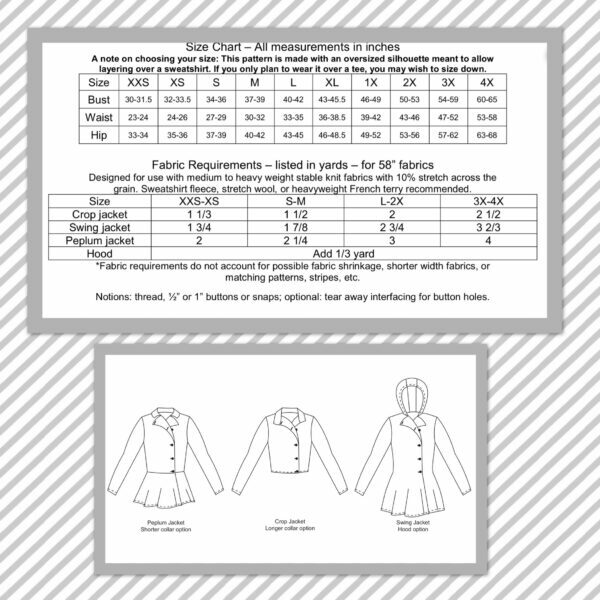 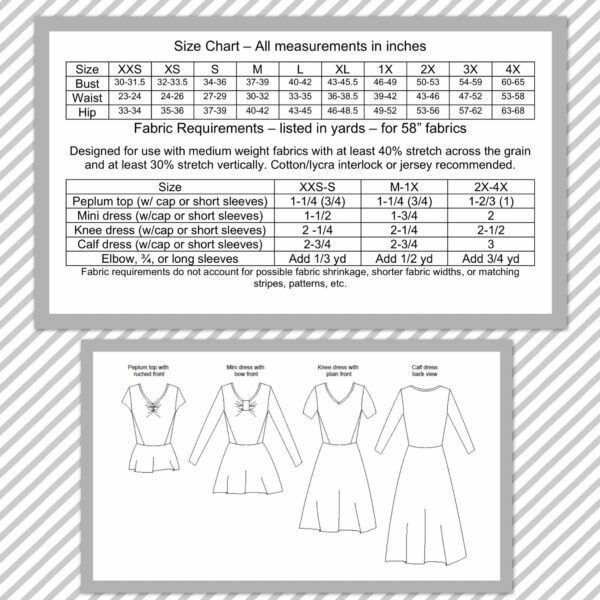 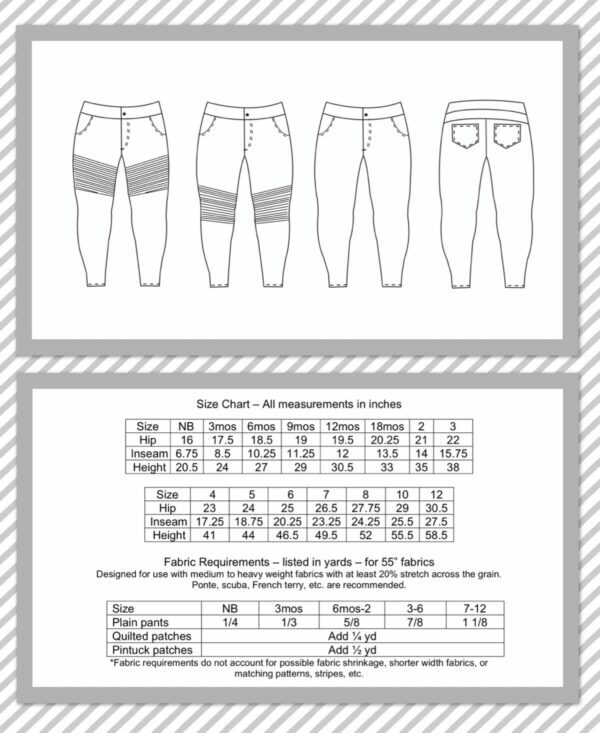 This pattern includes two different rise options as well as two different inseam length options (3.5″ and 6.5″). 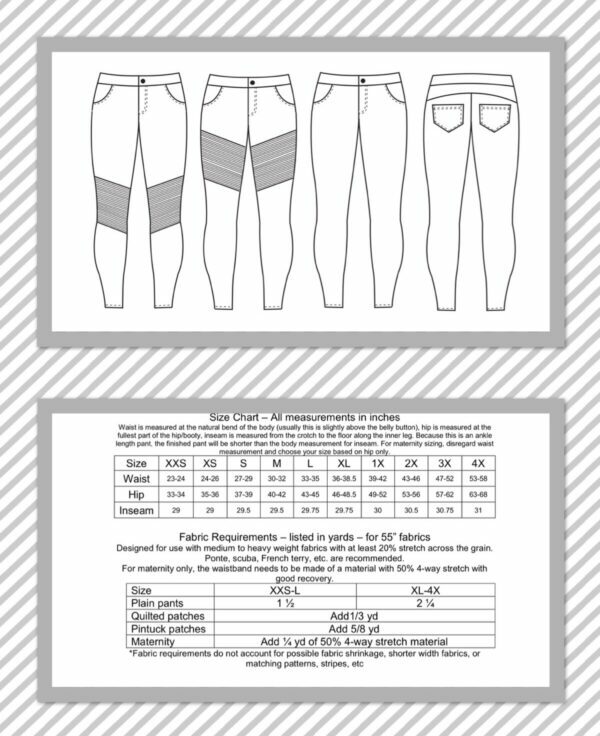 You can also choose between a functional fly or a front gusset without a fly. 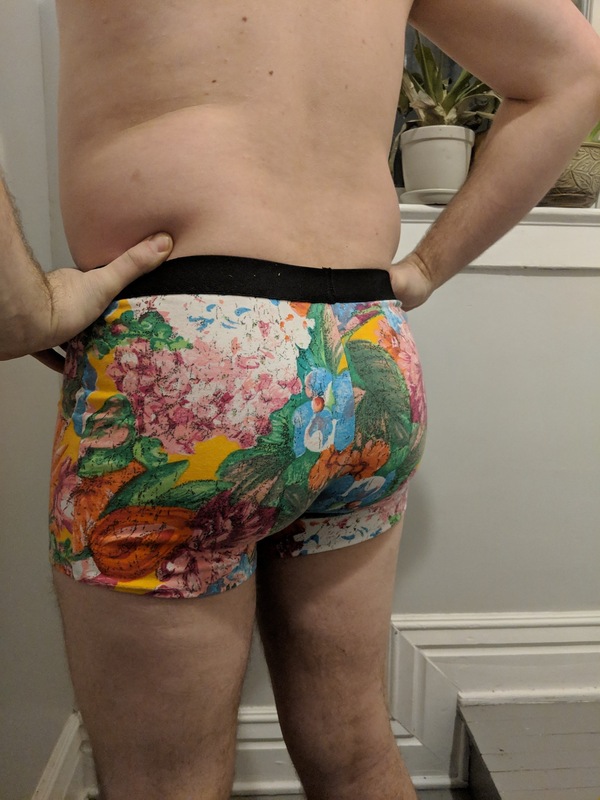 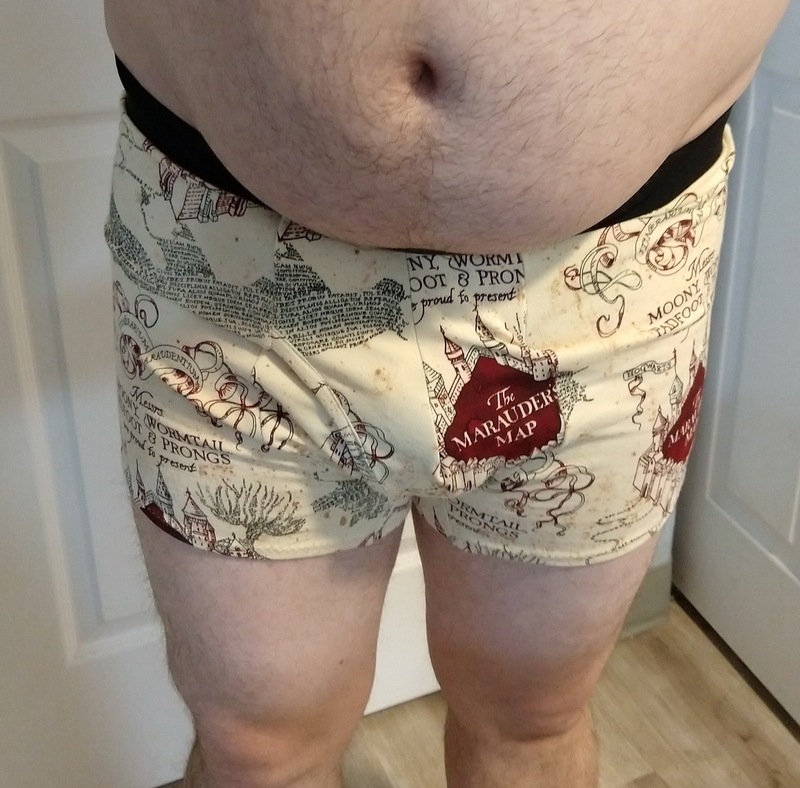 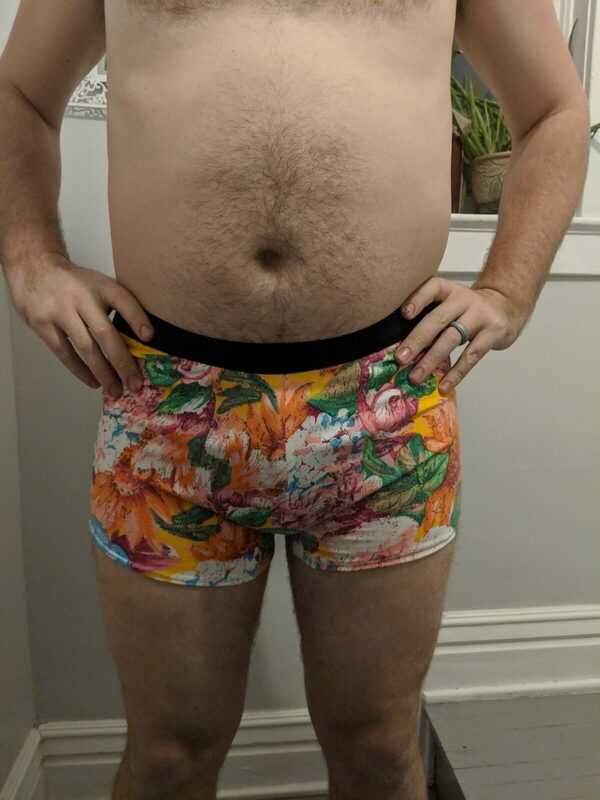 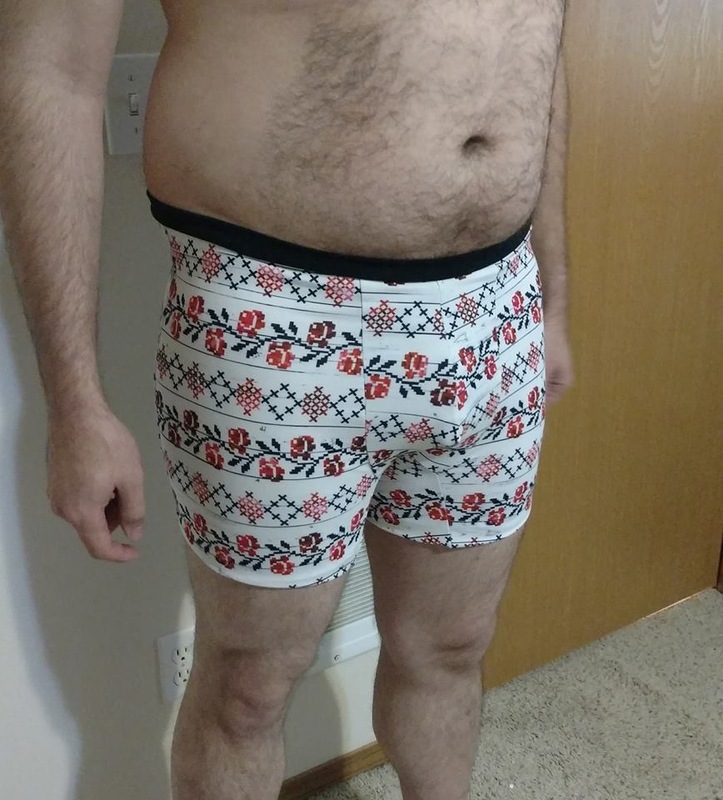 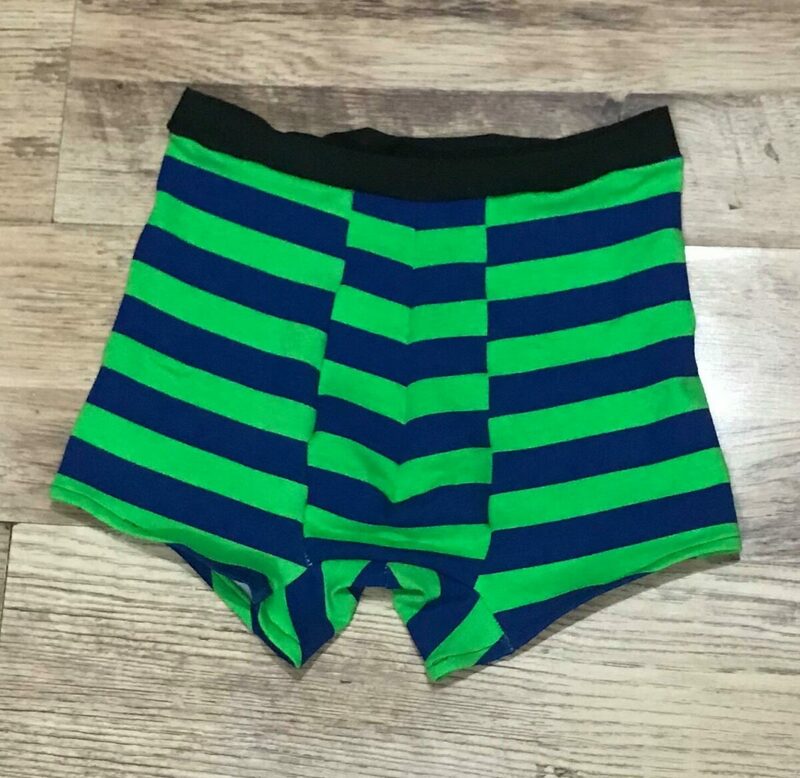 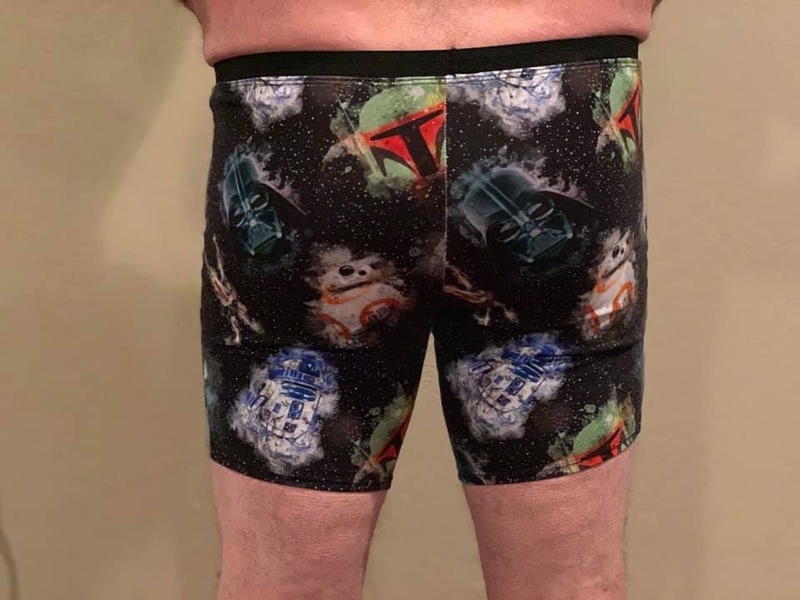 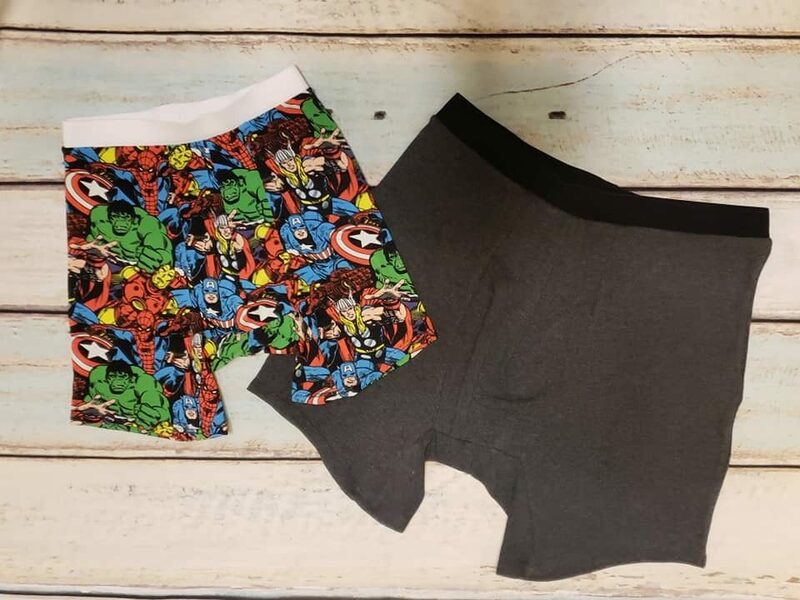 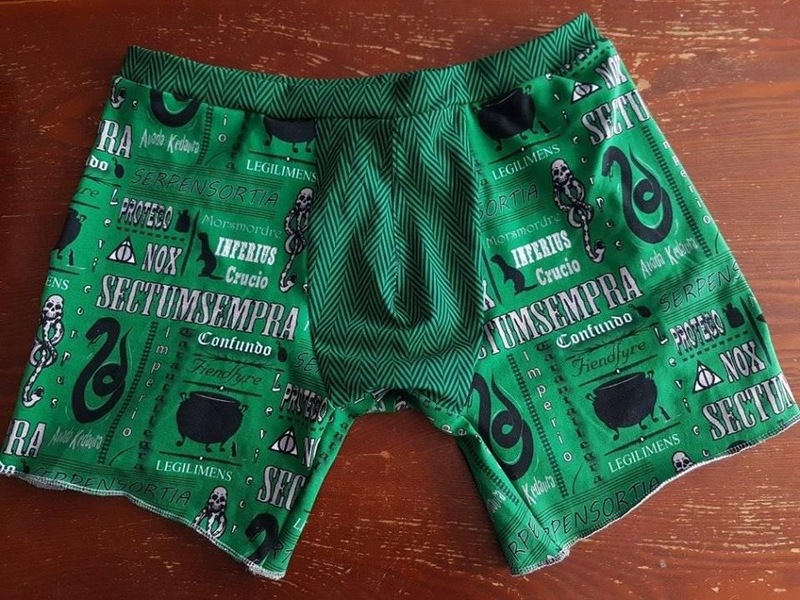 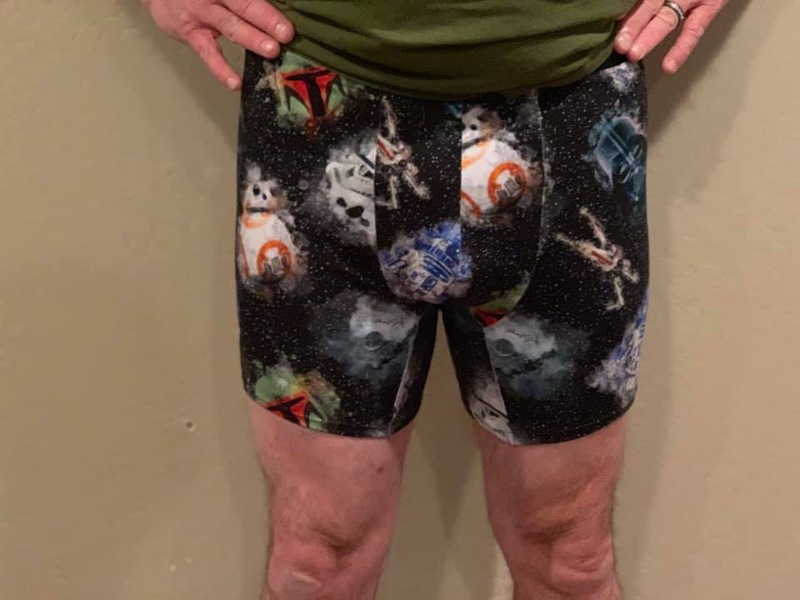 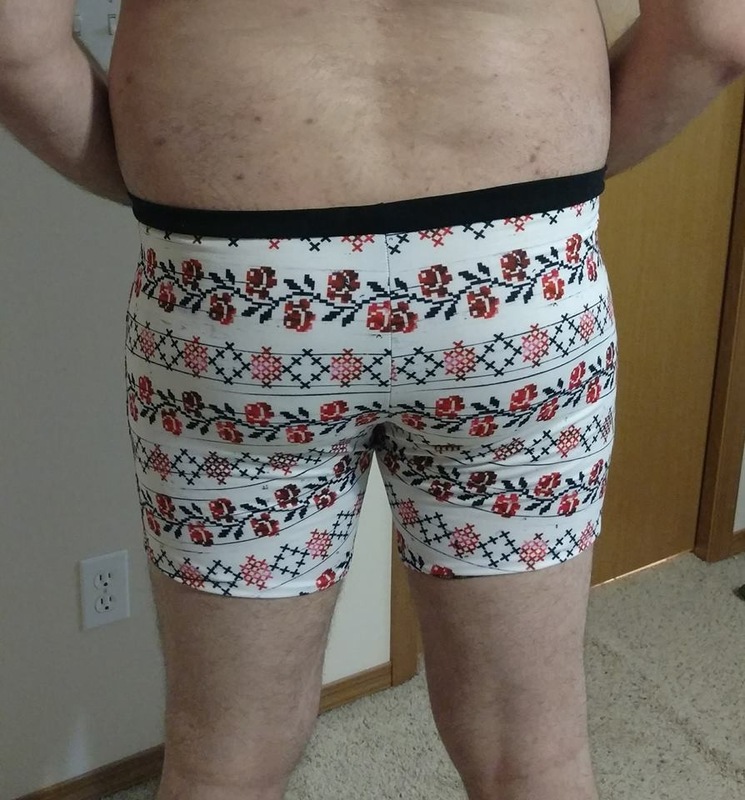 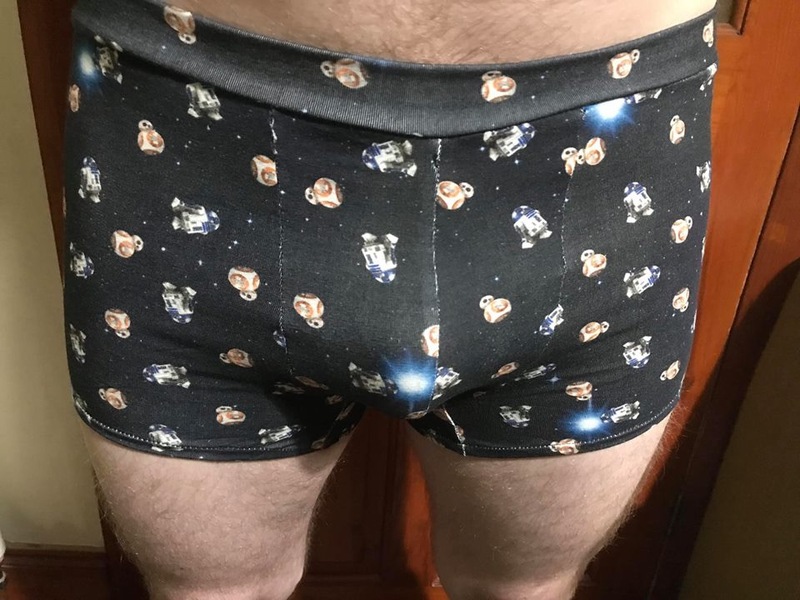 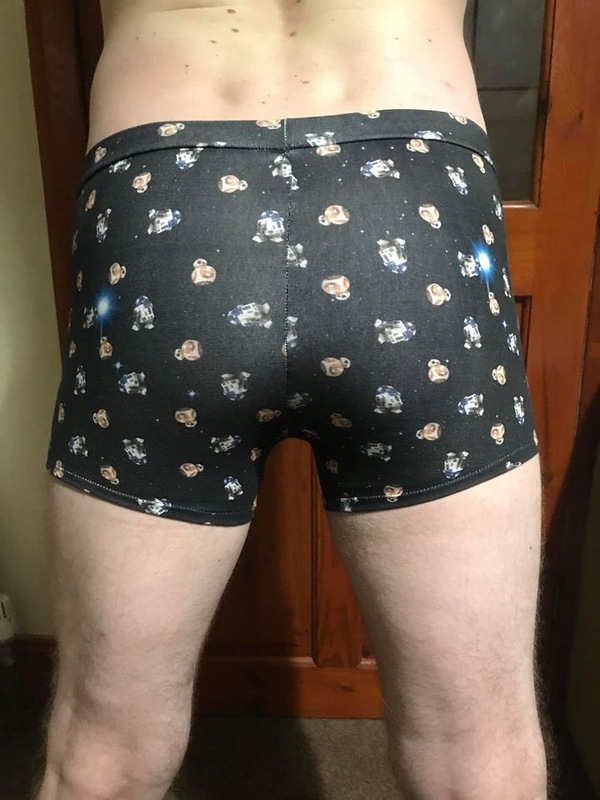 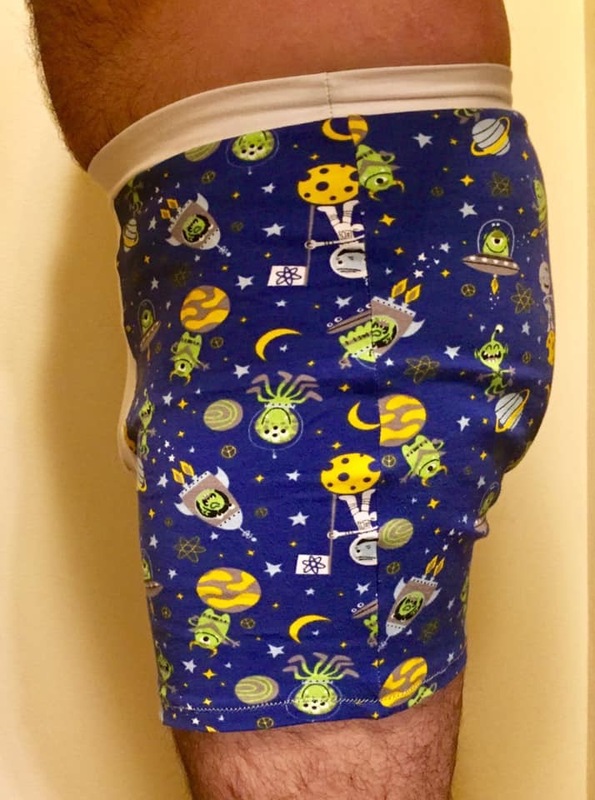 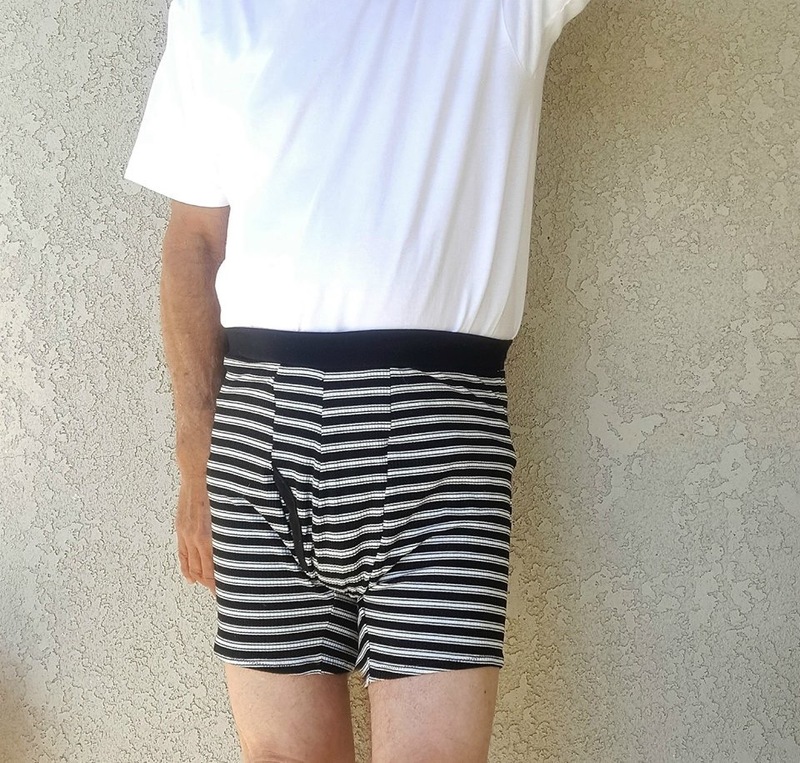 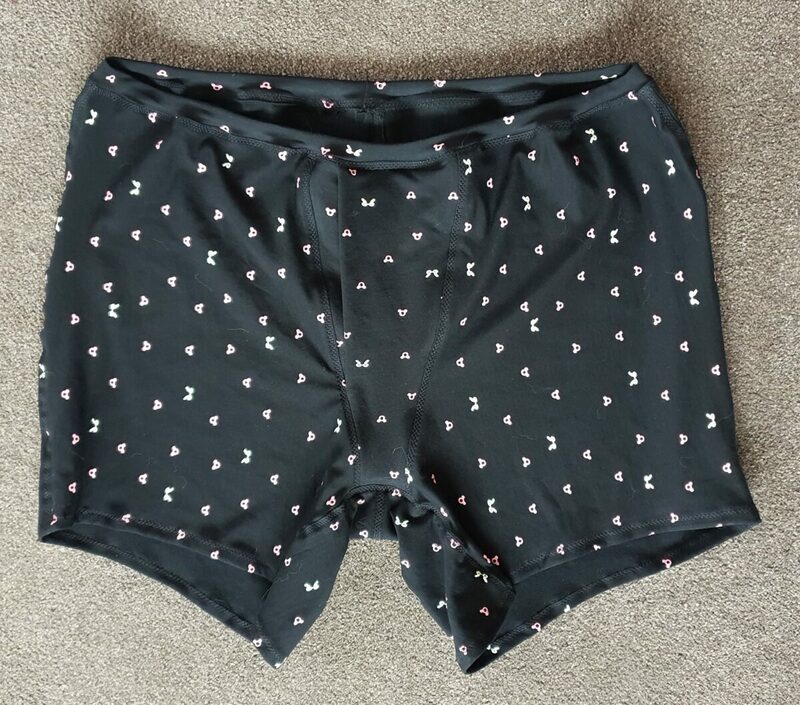 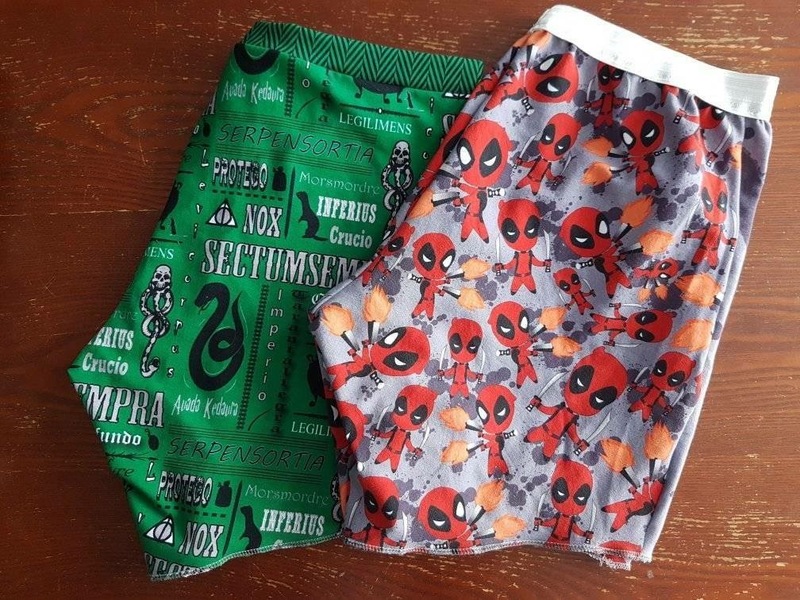 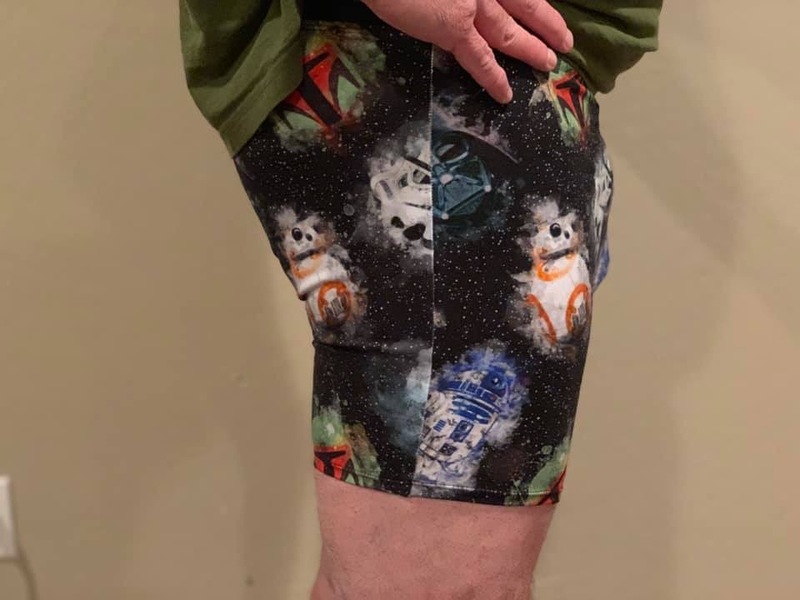 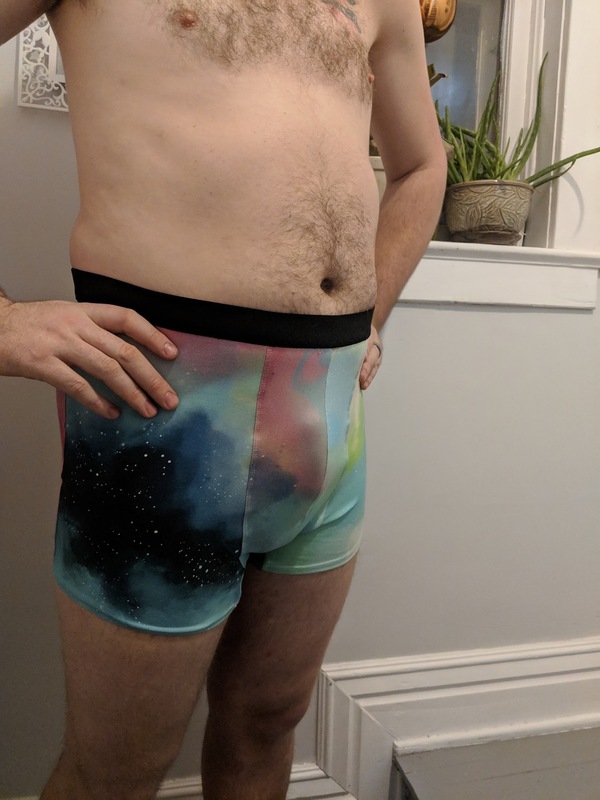 The Men’s Boxer Briefs are great for all levels of sewing. 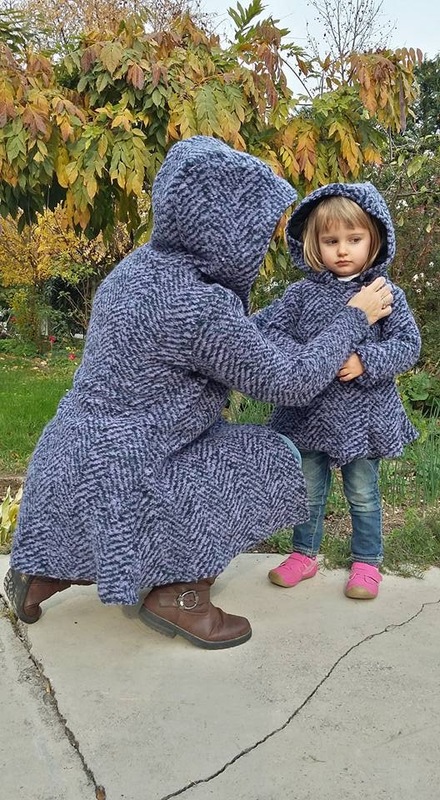 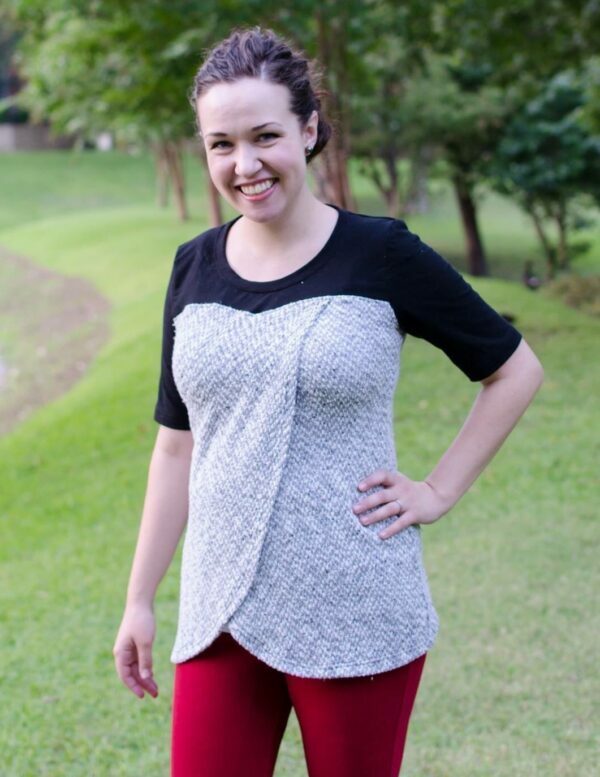 This pattern is made to use knit fabrics with at least 50% stretch in both directions. 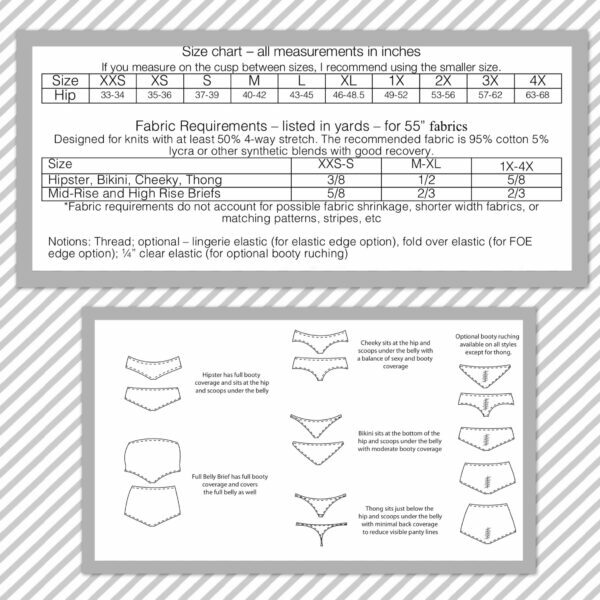 Cotton Lycra is the recommended fabric.